The newest track from Ted O'Shay.... An absolute blinder!! Combining a tough rolling bass with the perfect uplifting melody, this track is quite literally what it says.... A blinder! In a time where good trance is hard to find, you don't have to look far before you find this! 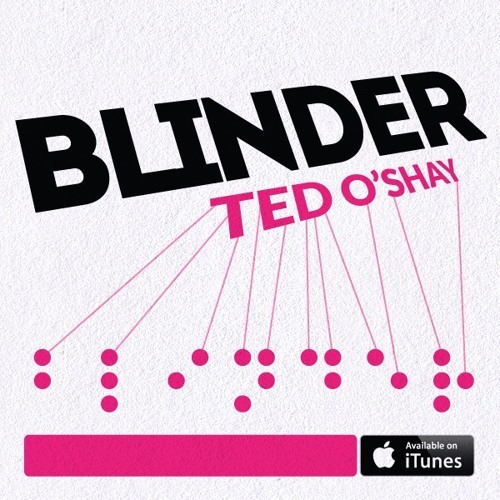 OUT NOW: https://www.trackitdown.net/track/ted-oshay/blinder-original-mix/trance/7199123.html (EVERY-WHERE ELSE 2 WEEKS LATER) DJ BOOKINGS: http://www.tedoshay.com Hope you enjoy... As always, feedback welcome! !